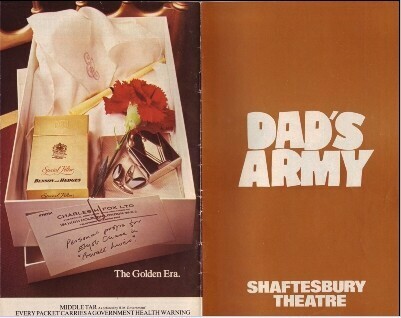 A rare chance to purchase a theatre programme for the Dads Army stage show at Shaftesbury Avenue, London, 1975. 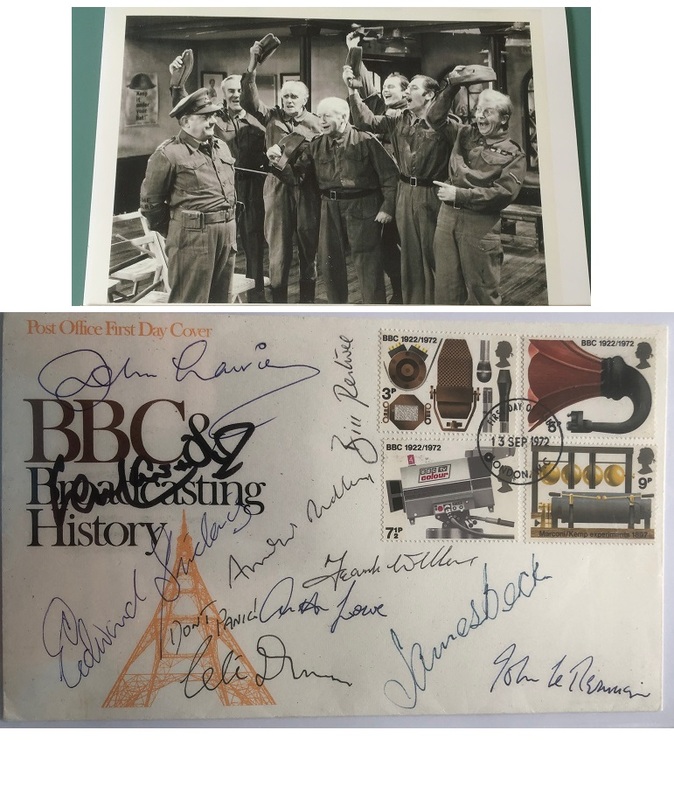 Cover in fine condition. No rips or tears. (condition 8/10). 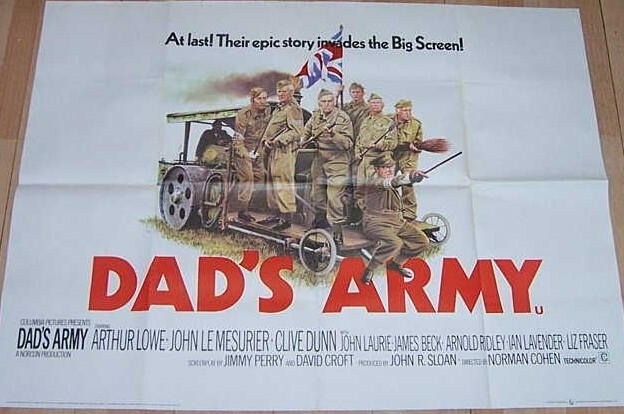 The show starred all of the original TV characters, and has nice biographies of all the actors.